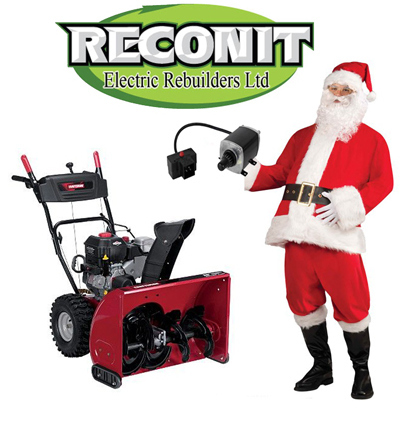 Isn’t a snow blower starter motor, an ideal gift to seniors during this Christmas season? Most agree its a wise thing to do. Pulling the cord during a snowy day is not good for their health. A small investment will go along way. Gift a snow blower starter motor to grandparents.